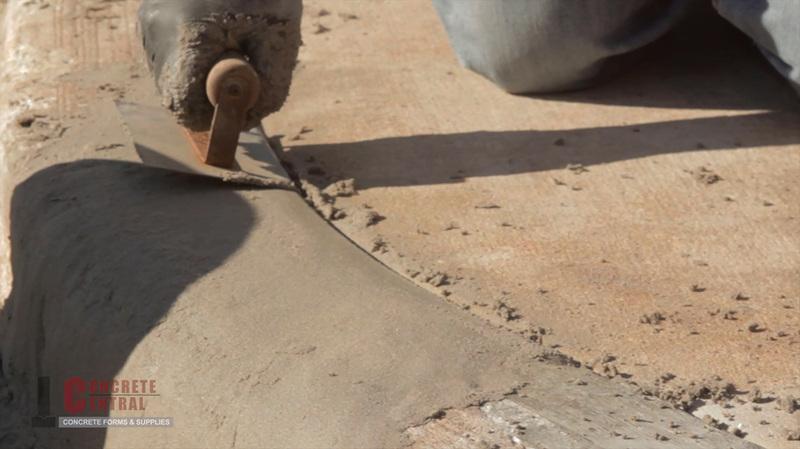 Browse through our unique concrete videos. 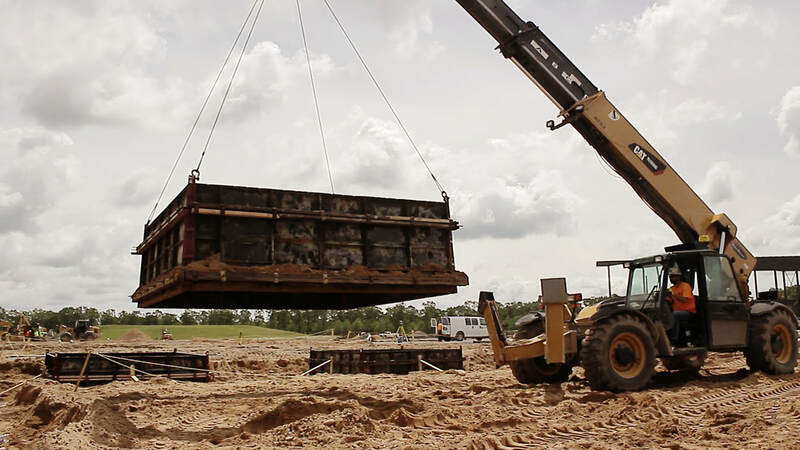 Traverse City branch manager Jarod Timmer goes on site to the Arouco Particle-board press pit being constructed in Grayling, Michigan to showcase the SlipCorners product, cutting down production time for Pier pads to just minutes! 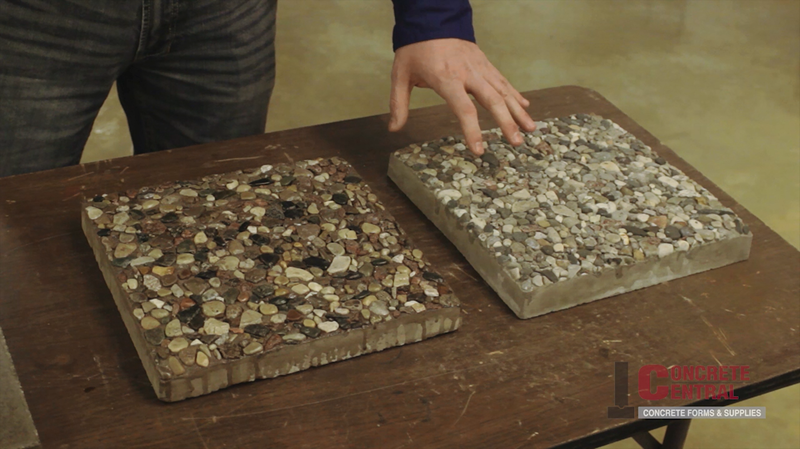 ​Sales Representative Rob White demonstrates how Concrete Central refurbishes old forms. This is a popular service in the winter. 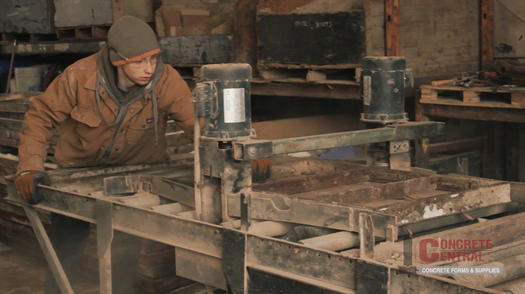 ​Sales Representative Rob White demonstrates how Concrete Central cuts and provides plywood so that contractors can re-ply forms themselves. 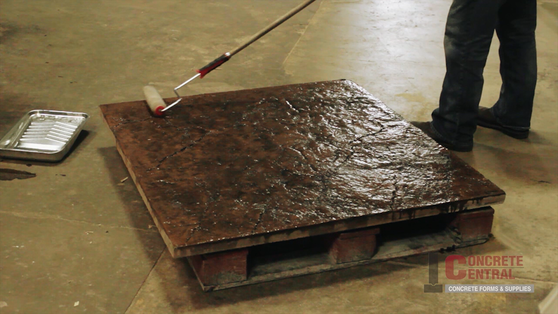 ​Sales Representative Jim Kolkman goes through the basics of selecting the elements of decorative stamped concrete. 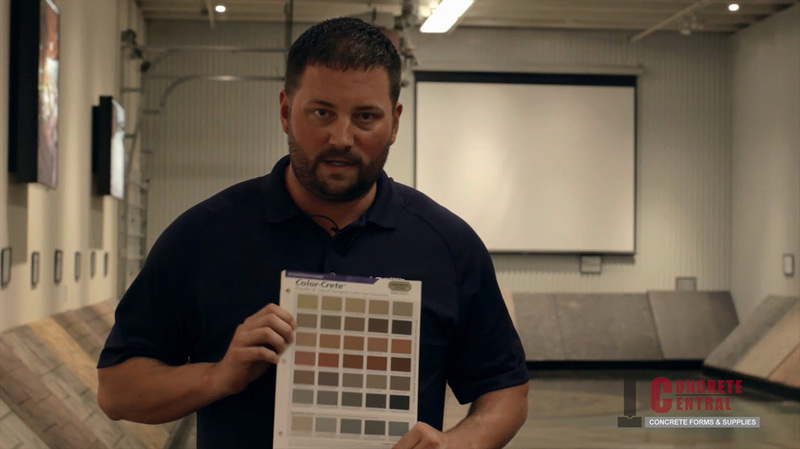 ​Sales Representative Jim Kolkman explains the elements you can choose in your decorative stamped concrete using a 4x4 sample at the Concrete Central Show Room. 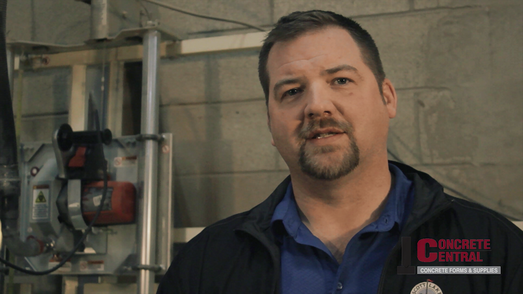 ​Sales Representative Jim Kolkman demonstrates how to use Concrete Central's exclusive sealer, Crystal 1315. 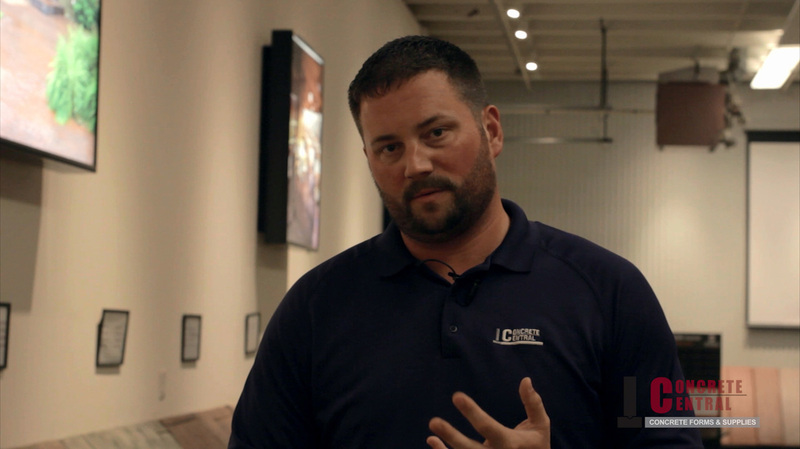 ​Sales Representative Jim Kolkman explains how to customize the look and shine of Concrete Central's exclusive sealer, Crystal 1315, by using additives. 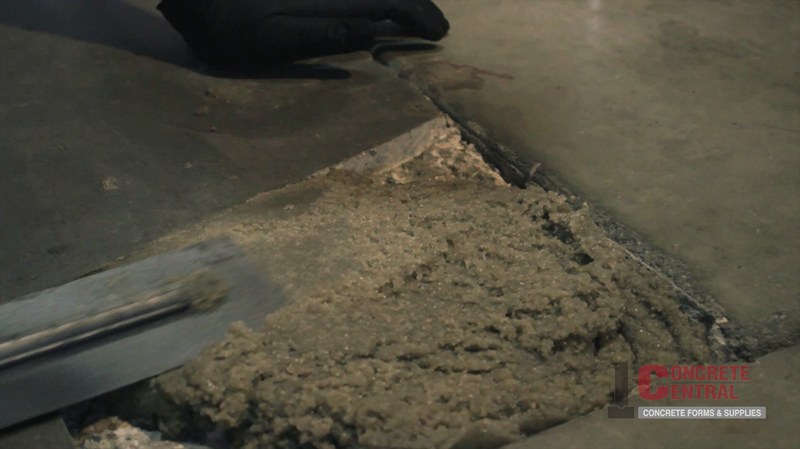 ​Sales Representative Daron Keiffer goes on-site to restore industrial concrete flooring with Euclid Chemical's Duralflex Fastpatch. ​Sales Representative Daron Keiffer goes on-site to help restore curbing and sidewalks at Cornerstone University.